High in nature or climbing gym! 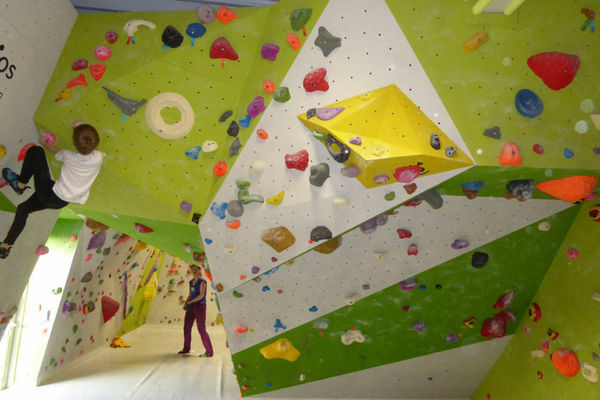 Climb the Battertfelsen or start small in the DAV Kletterhalle in Baden-Baden. You want to go up in the world? 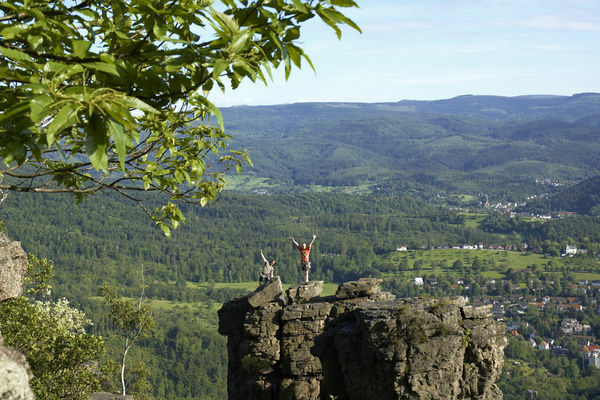 On the Battert Rock in Baden-Baden, you will certainly be doing that! We love Climing and Bouldern!